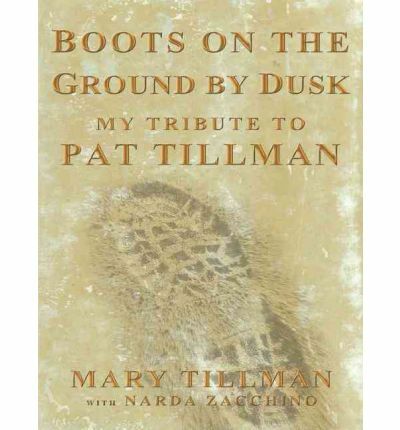 About the Author: MARY TILLMAN is a special education teacher in San Jose, California, where she lives. NARDA ZACCHINO is former associate editor of the Los Angeles Times and former deputy editor of the San Francisco Chronicle. She lives in Berkeley, California.